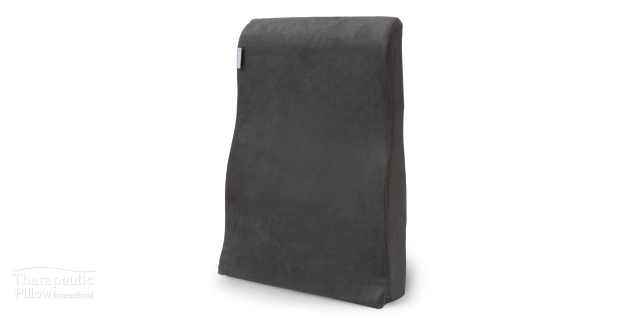 A classic full back support thats perfect for the office or car. The contoured back support provides full back support. Contoured to 'formfit' your back and maintain the spine's natural curvature, improve posture and provide stress relief with excellent lumbar support. A home health care product designed to be stable on any seat or couch. Carved from heavy-duty traditional foam, and tailored in beautiful hard-wearing covers. Ideal as a car cushion, couch cushion and chair cushion.